HARTFORD, S.D. (KELO) -- A Hartford man is dead after authorities found him in his garage with a portable generator. 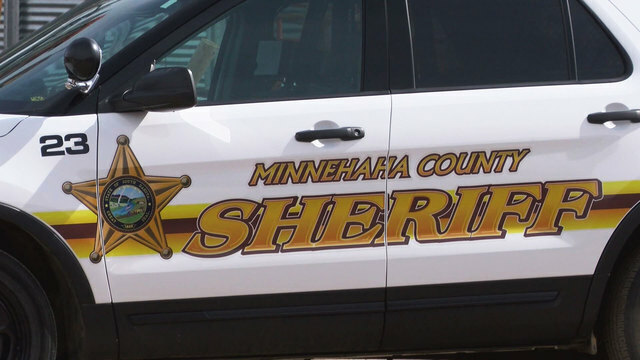 The Minnehaha County Sheriff’s Office said Dustin Patch, 38, died from carbon monoxide poisoning from the portable generator Monday. The generator was being used in the garage to power a sump pump inside the home. Authorities are reminding the public to have carbon monoxide detectors inside your home and to use portable generators in a well-ventilated areas away from the home. For more generator safety tips, see FEMA’s website.